Behavior at LWH must be exemplary both in school and on the field. Maintain a 2.0 cumulative GPA for each semester. Freshmen are automatically eligible for the first semester. 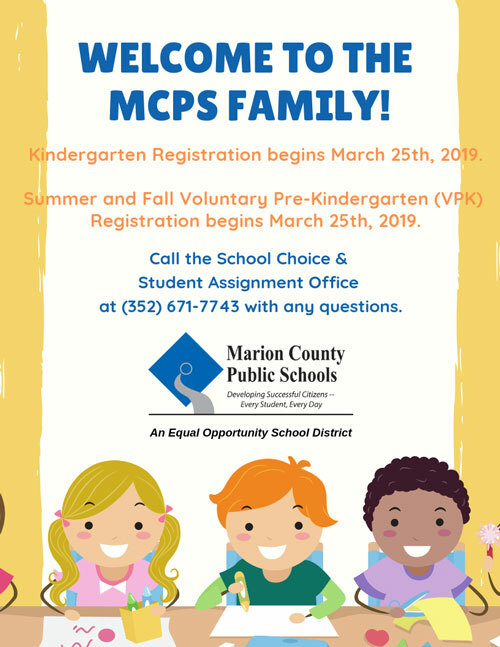 Submit a current physical (on Marion County Public Schools form) before participating in a practice or try out. Submit a parent permission (pink card) form to the coach before participating in a practice or try out. Provide a copy of his/her birth certificate if a new athlete at LWHS. Sign a HIPAA form each school year. Pay a participation fee to cover insurance by the 6th day of practice for each sport. Clear any school debt before participating in a competition. Note: Home education and charter school students must state their intention to participate in a sport at Lake Weir High School prior to the first day of practice for each sport in which the student is interested. If a student fails to do this, he/she will be ineligible for that season. Click here to go to the NCAA Eligibility Center. Sportsmanship is an important aspect of the LWHS athletic program. Student-athletes are expected to display good conduct during practices, games, and in the classroom. We expect our students to give their best at all times. Varsity Games: Adult and student tickets are $6.00 at the gate. They may also be purchased prior to the game at school for the same price if you don't wish to stand in line at the gate. Freshman and JV Games: Adult and student tickets are $5.00 at the gate (no presale). Student and adult tickets are $6.00 at the gate.